The latest Android 5.1.0 Lollipop Firmware Update has been officially released by Google for LG Nexus 5, Motorola Nexus 6, Asus Nexus 7, Samsung Nexus 10 and Google Nexus Player devices for upgrade and installation purpose. If you've not yet received the official Android 5.1 OTA Update for your smartphones and tablets, then you can Manually Download Android 5.1.0 Lollipop Firmware .TGZ File via Direct Links available below. 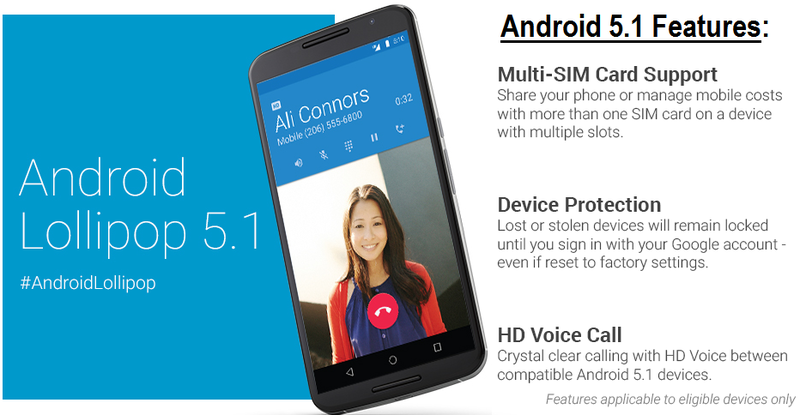 How to Install Android 5.1.0 Lollipop Update? 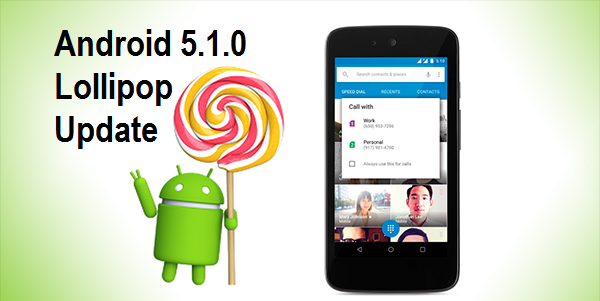 If you're Android developer, then you can get official Android Lollipop 5.1.0 Downloads via Android Developers website. If you're non-developer (general public user), then you can get original system factory firmware images via official Direct Download Links of Android Lollipop 5.1.0 Update Installer .TGZ File for Free appended below. How to Install Android 5.1.0 Lollipop on Nexus Phones, Tablets?